They’re clearly passionate about UX. The duo is so enthusiastic about their industry that they devote some of their out-of-office hours to mentoring Springboarders learning UX design skills. 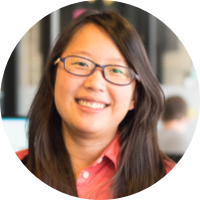 Alex discovered mentor-guided online learning while taking a front-end development course. “I really enjoyed the concept and experience and felt like I could give something back to others who want to learn about UX,” he said. Meg joined him after seeing “how much he loved mentoring,” she said. But she also has a background in education, which she studied before design. Meg can point to several mentors she’s turned to for different types of guidance and support during different professional phases. Now they’re giving back as Springboard mentors—Alex since 2016 and Meg since 2017. 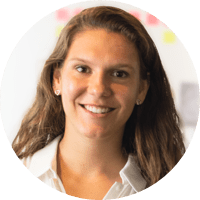 Among Meg’s most memorable moments is working with a mentee with a business background who enrolled in Springboard’s UX design course to better understand and communicate with designers at his company. 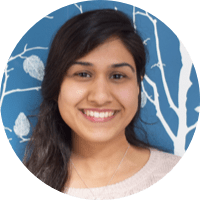 “That person ended up loving the course so much that they decided to continue building their portfolio to help them pursue UX opportunities,” Meg said. 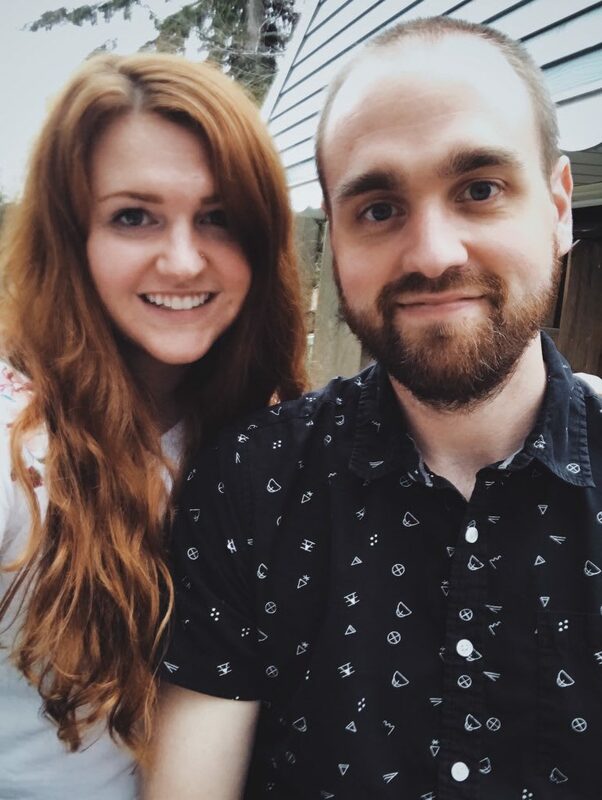 While mentors and mentees often live in different parts of the world, Alex recently had the opportunity to meet a mentee during a vacation with Meg. “We got together with her for some drinks and had some great discussions about UX and careers,” he said. Both Claytons certainly have a lot of UX wisdom to share with mentees, especially when it comes to the marriage of physical and digital objects, which they focus on at Whirlpool. “There’s an added challenge of understanding how everything works together and designing for the physical product constraints,” said Alex, a senior UX designer at the company. Alex spends a lot of his time during the design phase creating the information architecture of the user interface and designing user stories for each product requirement, along with creating and moderating usability studies. There’s also a substantial amount of collaboration with other teams: working with marketing and engineering, for example, to define product requirements, understand technical limitations, and review with stakeholders. And those collaborations sometimes include each other. That process is now old hat for Meg and Alex. In fact, both single out a project they worked on together is one of their most memorable. Meg: My favorite tool for any design work is Sketch. It supports everything from low-fidelity wireframes to high-fidelity UI designs. The other cool thing about Sketch is the variety of plugins and complimentary apps. For project management and version control in Sketch, I am a big fan of Abstract. I also really love Proto.io and InVision for prototyping. Alex: For wireframing, my go-to is always Sketch, but I’ll still use Adobe Illustrator on occasion. For prototyping, my go-to is Proto.io, however prototyping is one of my personal interests and I have tried out many different tools. I have really enjoyed the challenge of trying to learn Framer lately, which is more of a code-based prototyping tool. 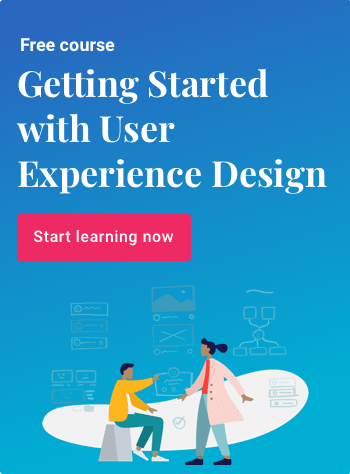 Looking for a UX design course that includes one-on-one mentorship with an industry expert? Check out our UX Career Track now!